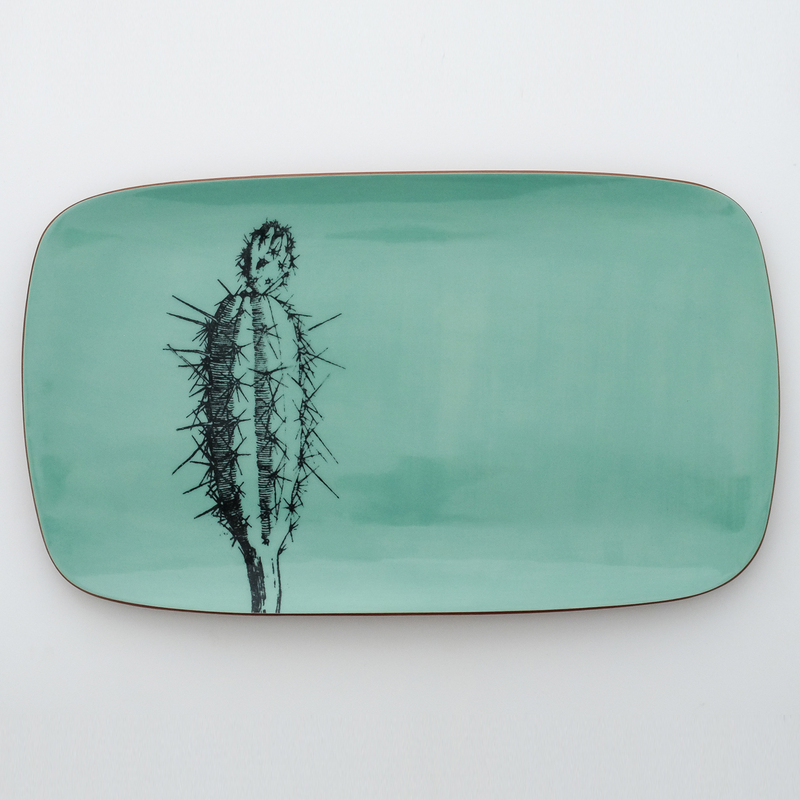 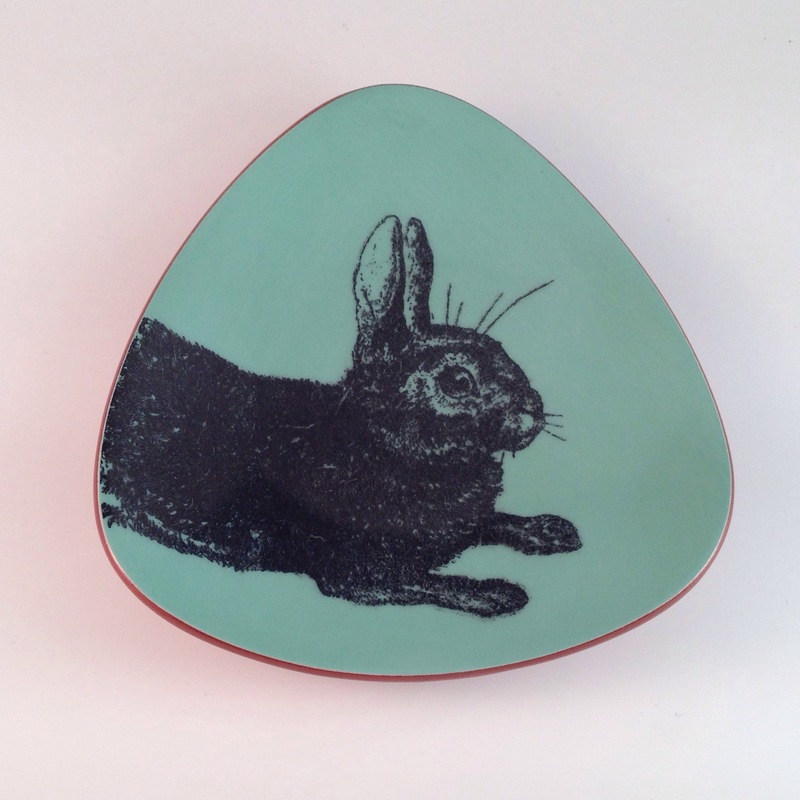 Slab-built earthenware platter, decorated with pastel slip and screen-printed underglaze transfer. 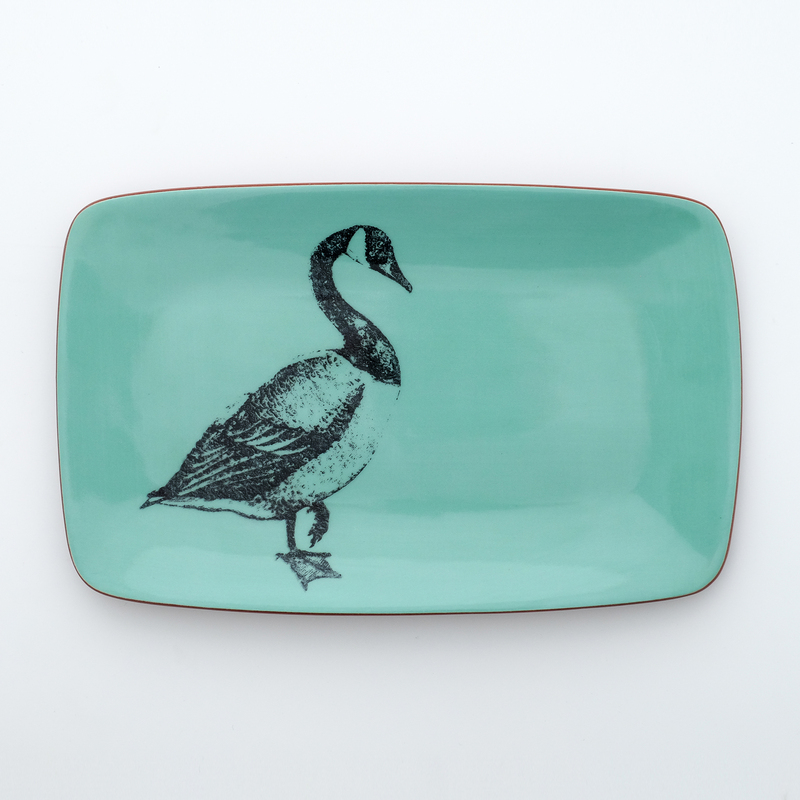 Finished with a clear glaze, these plates are fully functional and food safe, and intended for daily use. 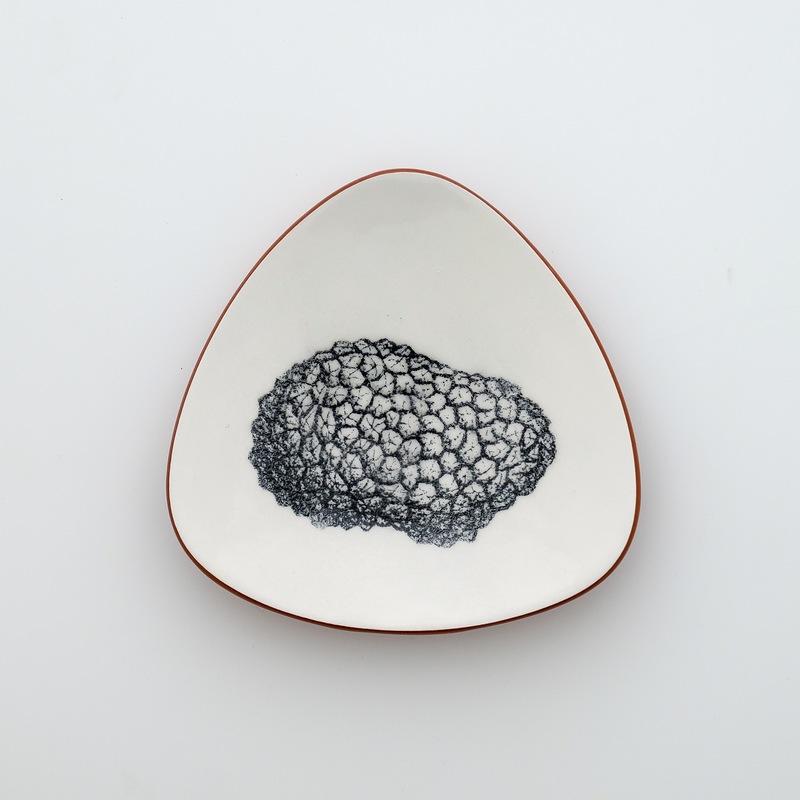 This piece is one of my most popular gift items; it looks great as a centre piece and can immediately be put to use.